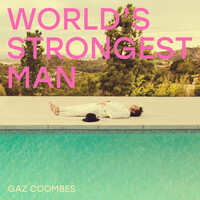 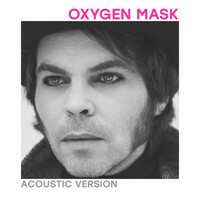 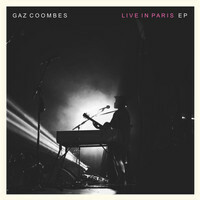 7digital What we said: Two decades on from seminal Britpop album I Should Coco, Gaz Coombes’ ear for melody shows no signs of deserting him anytime soon. 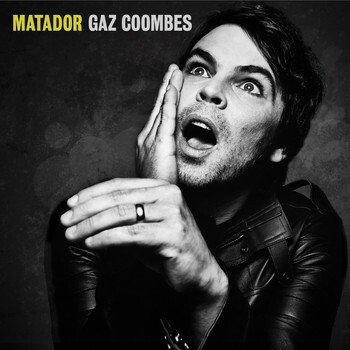 Matador is a significantly stronger record than its 2012 predecessor, Here Come The Bombs, and that’s thanks both to a broader musical vision and lyrics that give a much deeper insight into the former-Supergrass frontman’s psyche. 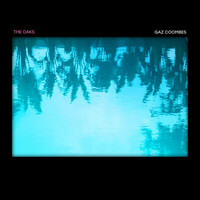 Krautrock emerges as a key influence – via the motorik rhythms of ‘The English Ruse’ and in the digital shimmer of ‘20/20’ – and throughout Coombes’ displays a near-perfect strike rate in terms of killer songcraft.